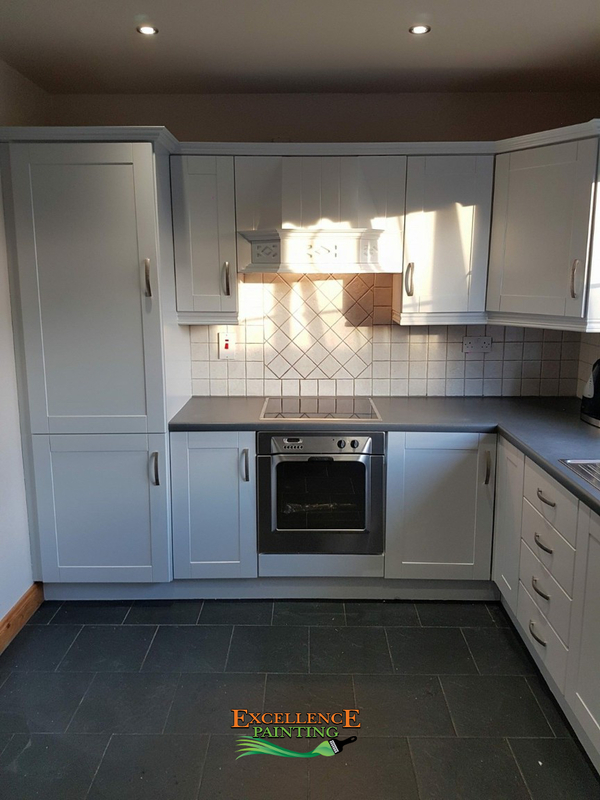 Your home is your castle, so enjoy every room you walk into. 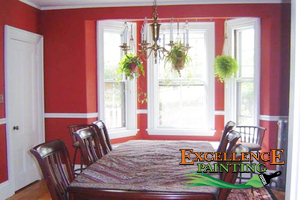 With our experience and commitment we will turn your next interior update into a masterpiece. Having the proper tools and crew, your exterior project will be a visual upgrade to your home that will last for many years and protect your investment. An upgraded workplace not only brings up the moral in the office, but also adds a level of professionalism you want to reflect in your business. 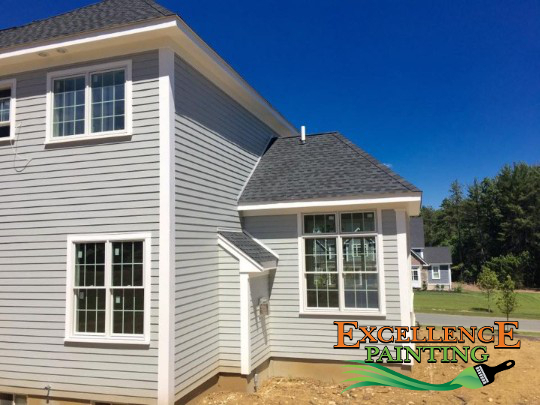 Excellence Painting is a Massachusetts based painting company. 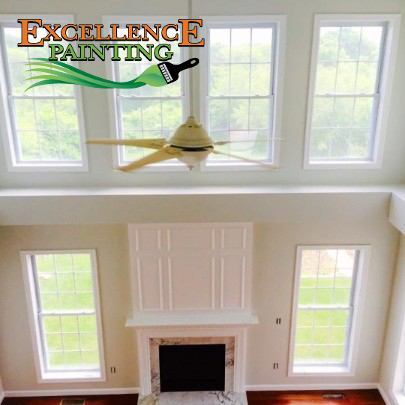 We specialize in fine finish interior painting, full exterior painting and staining, power-washing and color consulting.